Date: Feb 21 2019, 9 a.m. - 11 p.m.
AFTB invites you to attend a special session of Formal Functions made easy! Learn about the events of a formal function, what to expect & what to wear. Then, take your turn to say "yes" to the dress! 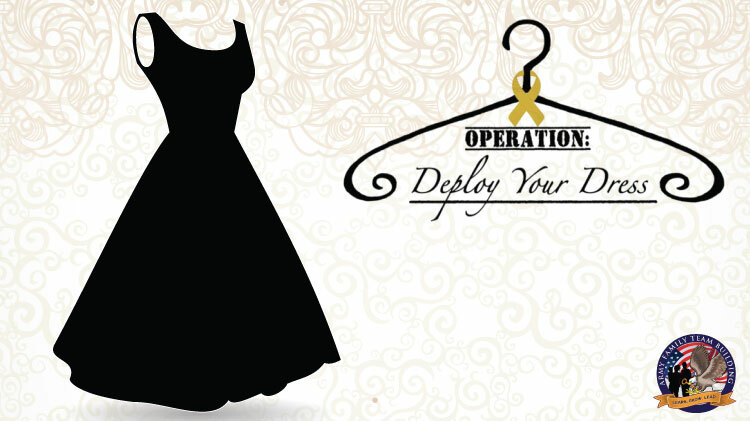 In partnership with Operation Deploy your Dress, all dresses are free to Military ID Cardholders.